Imagine being interested in playing a musical instrument for the first time. Even if you're musically inclined, you probably won't be able to play well on DayOne. Usually, it will take time and dedicated practice. It's the same with all the Psychic Instruments like tarot, oracle decks, runes, pendulums, tea leaves, and dozens of others. 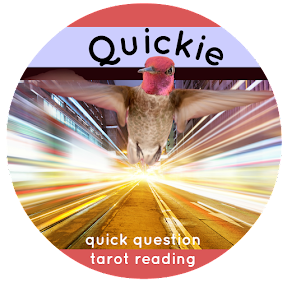 For me, without initial ambitions of being a Professional Mystic, the intense study and practice in becoming a Hypnotherapist and a Tarot Reader revealed that there's a whole lot more to being intuitive than waiting for women's intuition to strike. Learning these skill brought out the Psychic in me, amazed me, and made me amazing. You, too, can be in the Band! 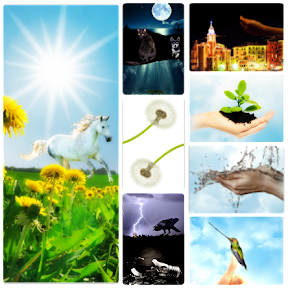 Be a Psychic, Divinatrix, Lightworker, Tarot Reader (etc.) as a professional or just for fun. It is possible, doable, and totally all up to you! I'm in love with Tarot. It's been my gateway drug to Supernatural Sign Language. 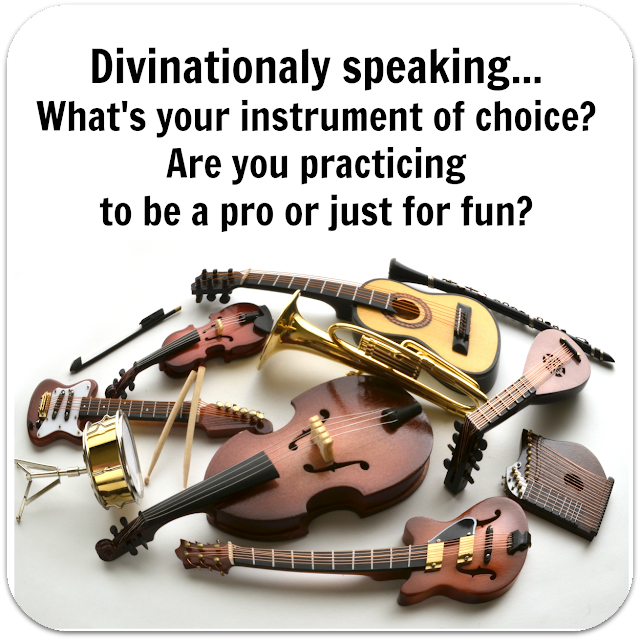 More important, though; what instrument of divination is calling you? One thing that held me back in the past was that my friends and family thought my mystical-skills made me a circus freak. I had no one to relate to, learn from, share with, or to practice on. 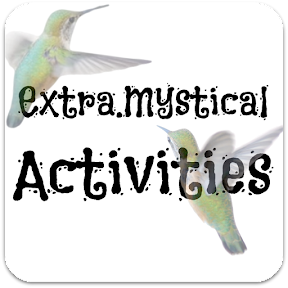 So, I gave birth to Extra Mystical Activities on facebook and google+. Now, I know scads of really cool people and we're there for eachother, to teach to, and to learn from. We make a positive difference in eachother's lives daily. Practice x practice. Live it. Be it. Do it. Read great books and actually apply the lessons. 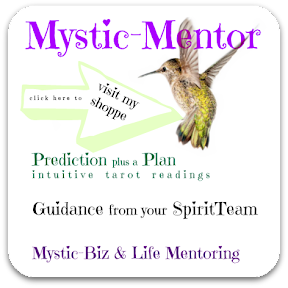 personally mentor you on your mystic journey. 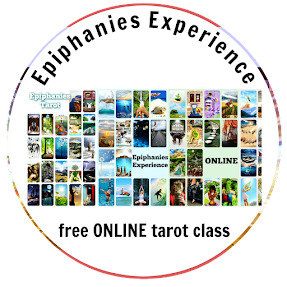 with the subject line "Free Intuitive Discovery Session"
and let me know about your psychic passions.